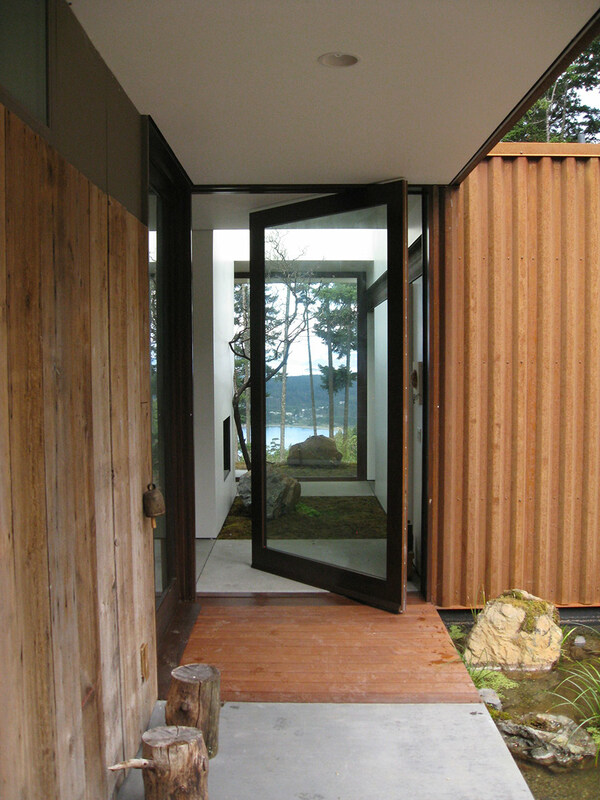 For this green project, architect Gary Gladwish and Dowbuilt took enough care in the build process that all the waste generated by its construction was taken off site in five loads in an SUV -- a majority of which was recyclable, as well. 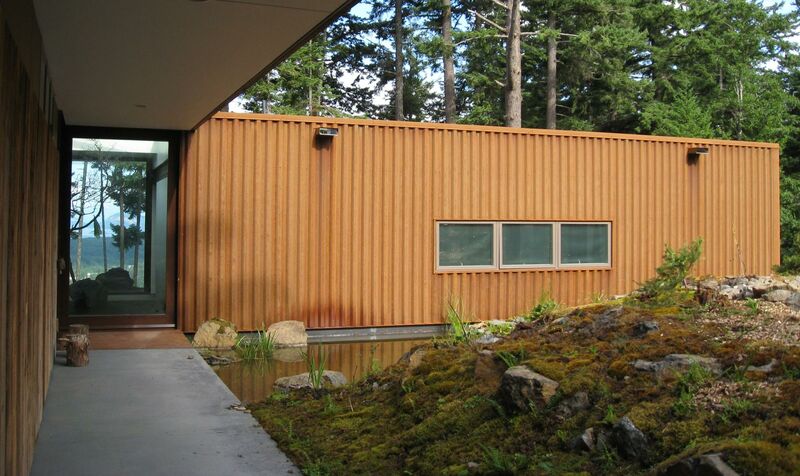 Situated on Orcas Island in Washington, Eagle Ridge Residence emphasizes the use of recyclable materials. Some of the appliances, the fireplace, all of the wood siding, the material for the bathroom counters all were either upcycled or recycled materials. Eagle Ridge also uses structural insulated panels which save time in construction, produce less waste on the site and, because less heat is escaping the structure, saves money in energy costs.